We all love to have a bit of fun with makeup, but when it comes to getting ready every day, it’s best to keep it simple with a few fave essentials. At this time of year in the capital the mercury is rising above 35, and it’s hard to walk out the door without feeling like your face is melting down your crisp white shirt and ruining your day. 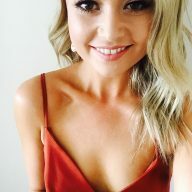 It’s hard to go past a bronzed, fresh look for the warmer months, so here are some secret weapons that I just can’t live without. 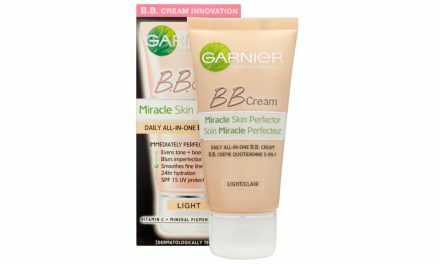 I find at this time of year all I need is a light BB cream. 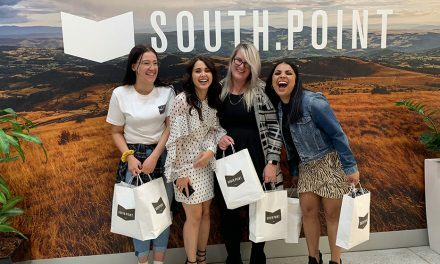 Find a good one with SPF because we all know the power of sunscreen when it comes to lowering the risk of cancer, sunburn and the viable signs of ageing…and ain’t nobody got time for that! 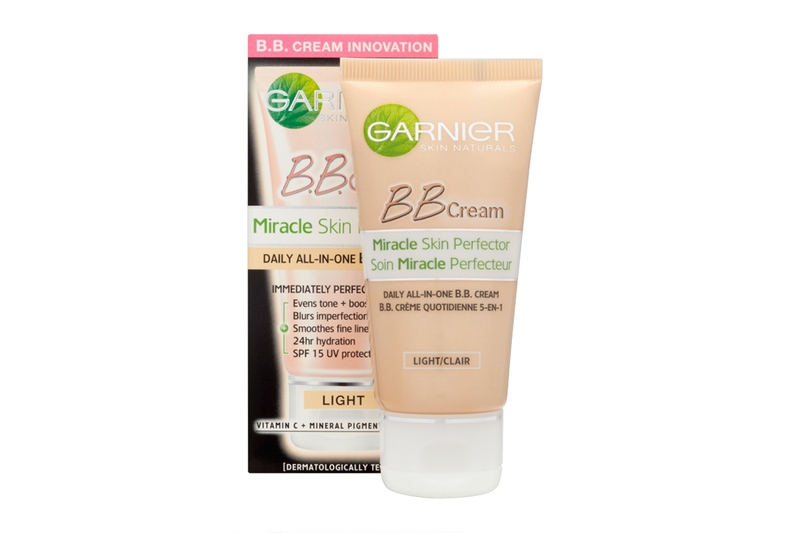 A current favourite is Garnier Miracle Skin Perfector BB Cream. 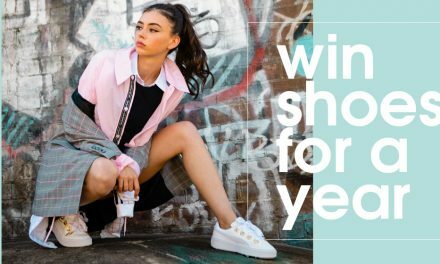 It moisturises and brightens your skin and evens it out with a light and natural coverage – perfect for those hot summer days when you feel your regular foundation is a little too much. 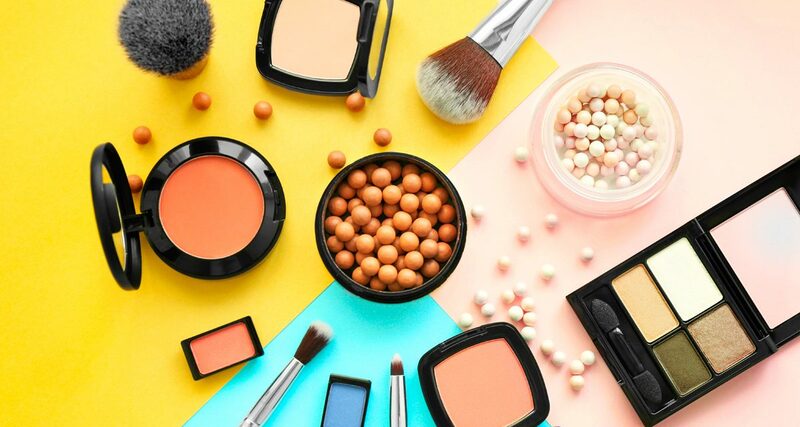 If you find you need some more coverage under the eyes and to cover any blemishes or red areas, a good concealer will do the trick. 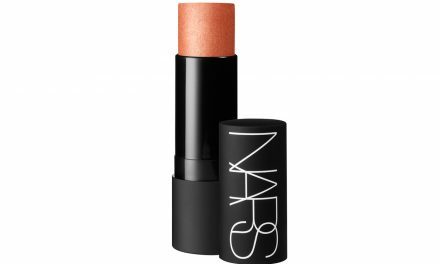 A staple is Nars Pro Long Wear Concealer. Pick up a slightly lighter shade to your skin shade to brighten up your eyes and make you look more awake on those sleepy days. Brows are an absolute essential in my everyday routine. 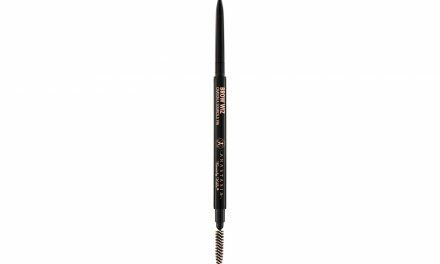 I love a good natural, full-looking brow that flatters your features and frames your face. 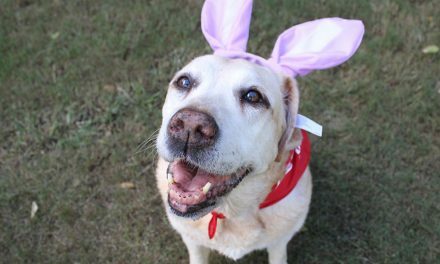 Being a blonde, my brows need extra special attention in between my regular visits to the lovely ladies at The Lab in Braddon. A good tip is to first brush them upwards and into place and fill in any areas where brow hair is sparse to give definition. 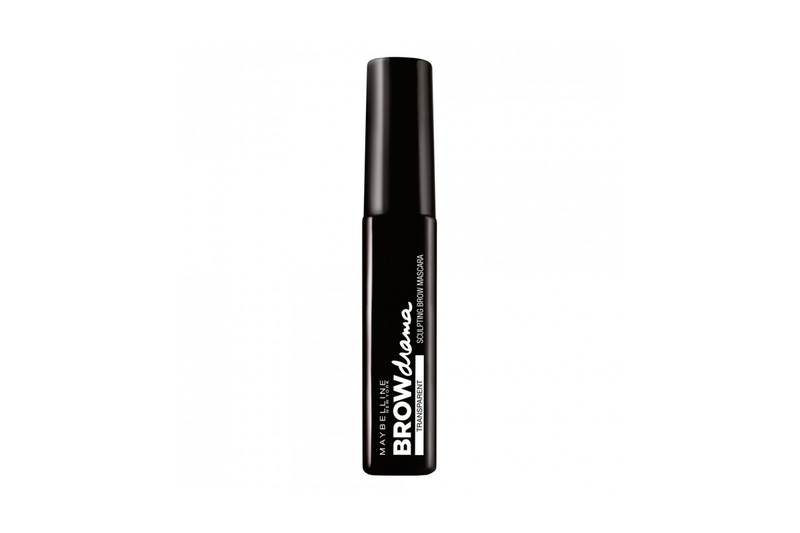 A favourite brow product on the makeup scene is the Anastasia Brow Wiz. This product is ultra-fine and incredible for creating soft and natural-looking hair-like strokes. 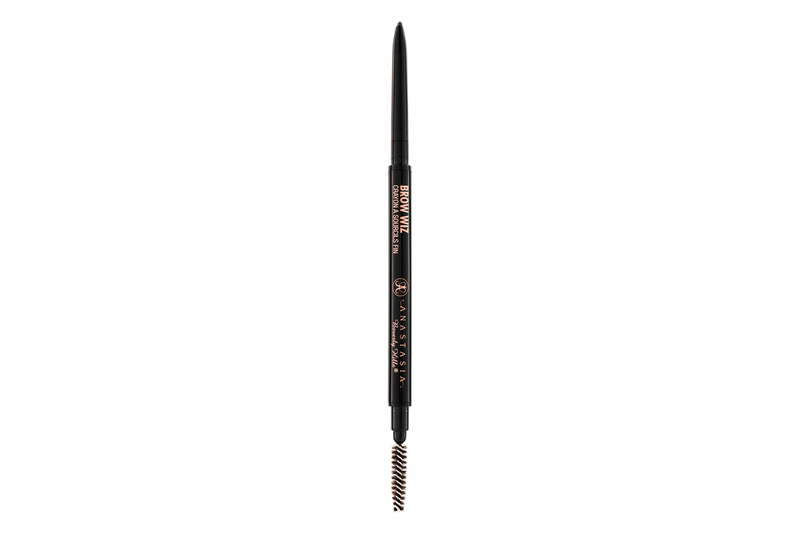 Follow this up with a quick swipe of Maybelline Brow Drama Sculpting Gel to keep them in place all-day long. Nars ‘The Multiple’ in South Beach is a dream. This is a multipurpose product that can be used on your cheeks, eyes, lips and body – your go-to all-rounder. It’s a cream stick so it is super quick and easy to apply and blend, and will create that sheer and natural sun-kissed glow. Enriched with Vitamin E and Acai Oil, it also provides your skin with antioxidant benefits. 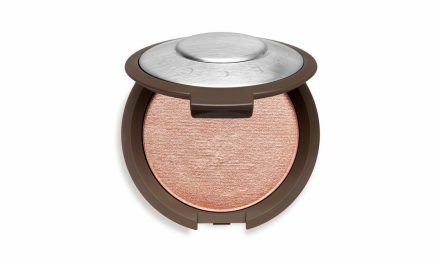 If you’re after a little more sparkle when the sun goes down, Becca Shimmering Skin Perfector is amazing. 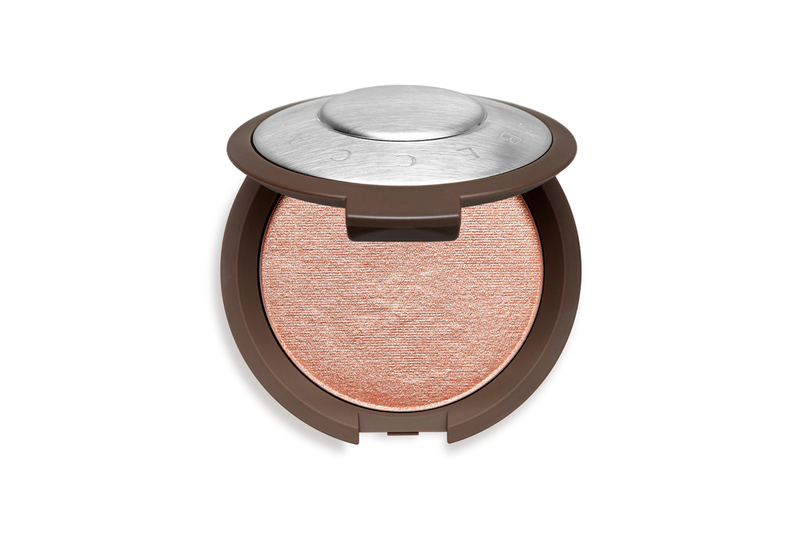 Use it to light up your features with its ultra-reflective shine. 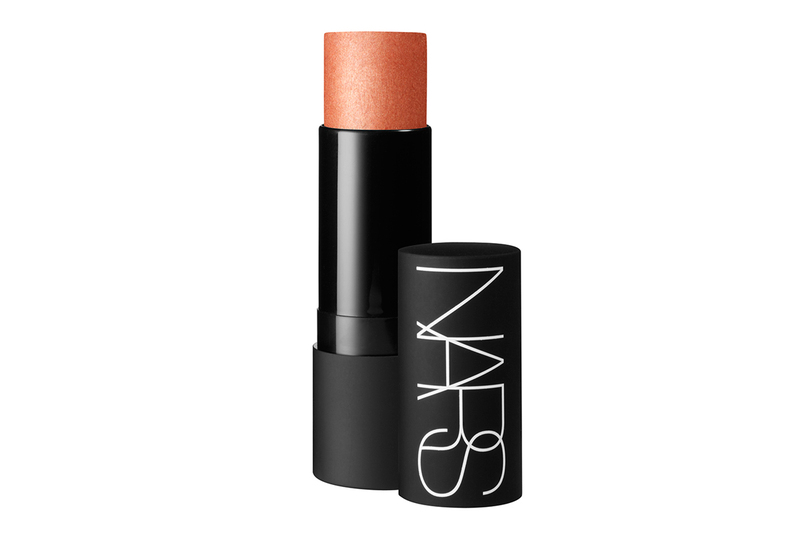 Highlighting points include your cheek bones, temples and cupids bow. 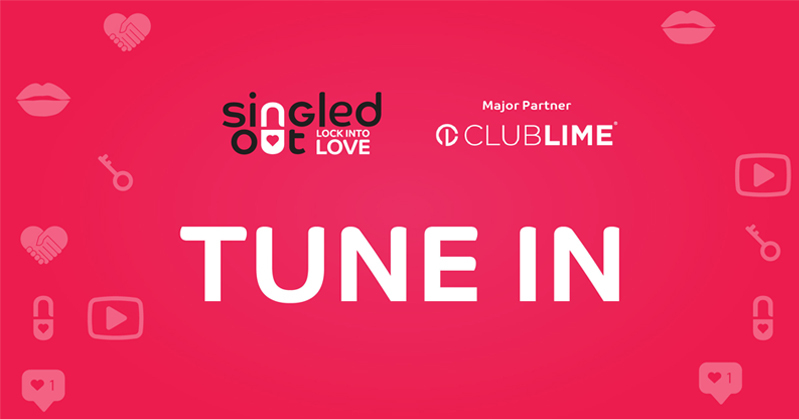 Everyone has a favourite feature, shine the spotlight on yours! No look would be complete without a layer (or three!) of mascara. I am extremely picky when it comes to mascara. It’s got to be easy to apply for those days when you’re in a rush, but also buildable for full, long and luxurious lashes for a night out – and all at minimal cost. 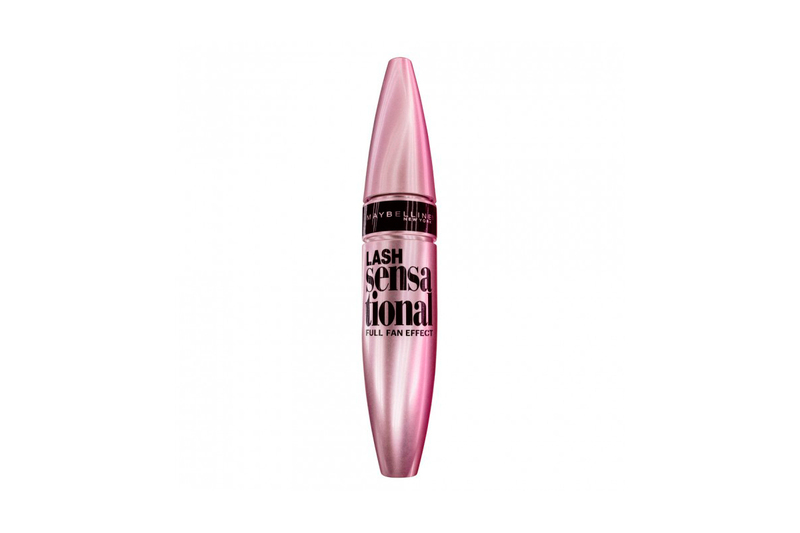 Trust me when I say that my long hunt for the perfect mascara has been accomplished, and I have finally found a winner – Maybelline Lash Sensational. This mascara ticks all the boxes. It has a large fanning brush with 10 layers of bristles that reach even the tiniest of lashes and bring them to life. It transforms your lashes in just a few strokes and is guaranteed to give you the ‘wow’ factor. And it’s super easy to remove as well which is always a plus. 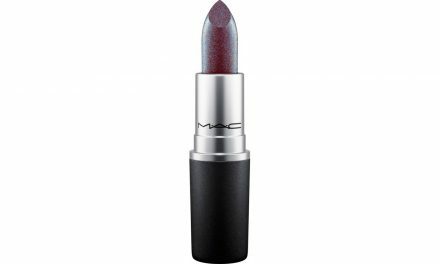 It’s hard to go past a good old faithful MAC lipstick. I have an unhealthy collection of these bad boys. 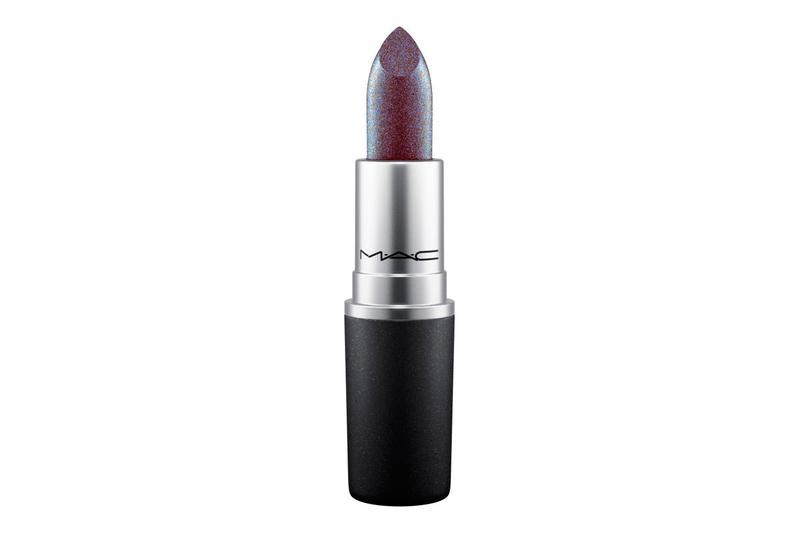 My current favourite is the shade Faux from its Satin range. MAC has many great nudes, but this one really takes the cake. 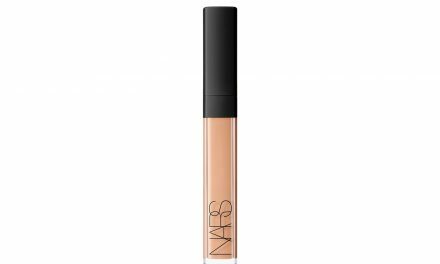 It can be worn anywhere at any time and suits a lot of skin tones, and with its satin finish, it is never too dry or too creamy.